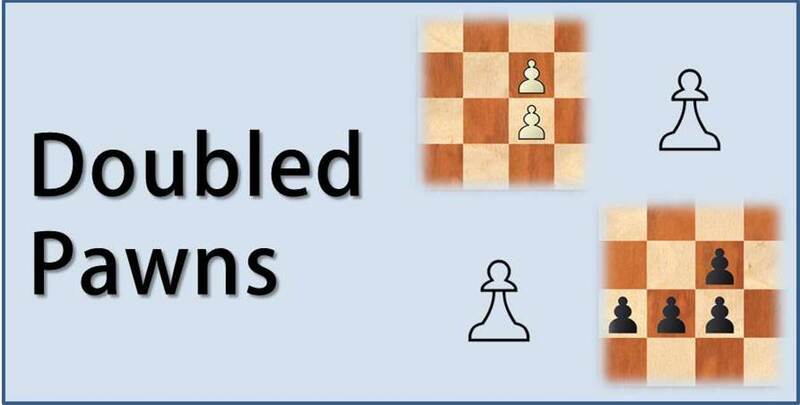 In the first part of this article we have discussed how to play against the doubled pawns and exploit their weakness. It is very important to remember that they are not always weak and there are situations when doubled pawns represent an advantage. When they are central and control the center. It is very common to see chess players willingly entering positions with doubled pawns on the e or d file (for example: e6-e5 or d6-d5). The reason is that they are planning to use the center created for gaining space and finding better squares for their pieces. When they create outposts. This idea can be related to the one presented above, but it is not valid only for the central pawns. The plan, in this situation, is to occupy the squares with our pieces and invade our opponent’s camp, gaining space advantage. When they free our own pieces. Doubled pawns can create open or semi-open files, which will be used to activate our heavy pieces or attack possible weak pawns created on that file. 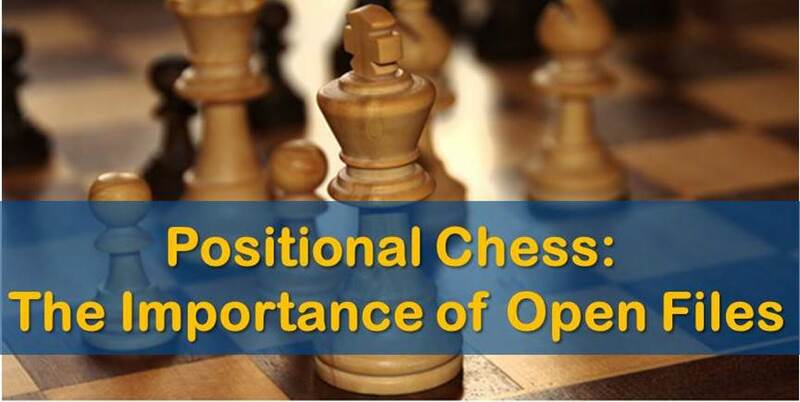 Note: In order to develop a strong positional understanding and start winning middle game positions it is necessary to analyze well annotated grandmaster games, and to clearly understand why certain moves were made. Only when you put yourself in the the player’s shoes you will be able to fully understand the problems he was facing in the game and your will be able to improve you own chess. That’s exactly what you can achieve by signing up to our 3 weeks high-intensity training. The ideas presented above will help you evaluate the position and decide whether the doubled pawns are a strength or weakness. Let’s have a look now at some examples where this structure works as a strength in the position. The first game we are going to examine is a classic and it is shown in many books. 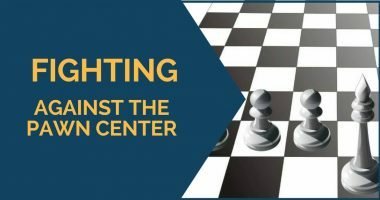 It’s a clear example of how the doubled pawns are strong in the center and how the open files created as a consequence of the structure can be a source of counter play. White tried to damage black’s structure and win material very quickly in the opening. However, his strategy turned out to be unsuccessful after black found a clever way to activate his pieces, taking advantage of his opponent’s lack of coordination. The second game we have chosen is a very interesting strategic battle between two well known players of our time, Alekseev and Radjabov. White played the Rossolimo variation against the Sicilian Defense, giving up his bishop for a knight in order to double black’s pawns. While it’s true that this plan is very common in modern practice and it’s employed by many strong grandmasters, in this particular game white failed to obtain an advantage from this element. Radjabov demonstrated how black’s structure can be transformed to his favour. With a very precise pawn exchange in the center, he created a strong outpost on d4 that he later used for his knight. Once the knight occupied this square, forcing white to trade it, the pawn structure was modified again, leaving black with a protected passed pawn and a dangerous initiative on the queenside. 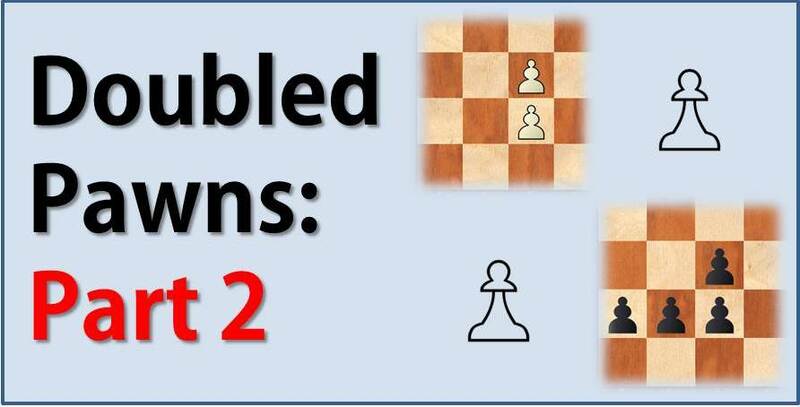 By showing the two sides of the structure, we hope to have helped you evaluate correctly the different situations in which doubled pawns arise. Either you are playing with them or against them, you should keep in mind the different characteristics of the positions and choose the right plans to follow in each case.